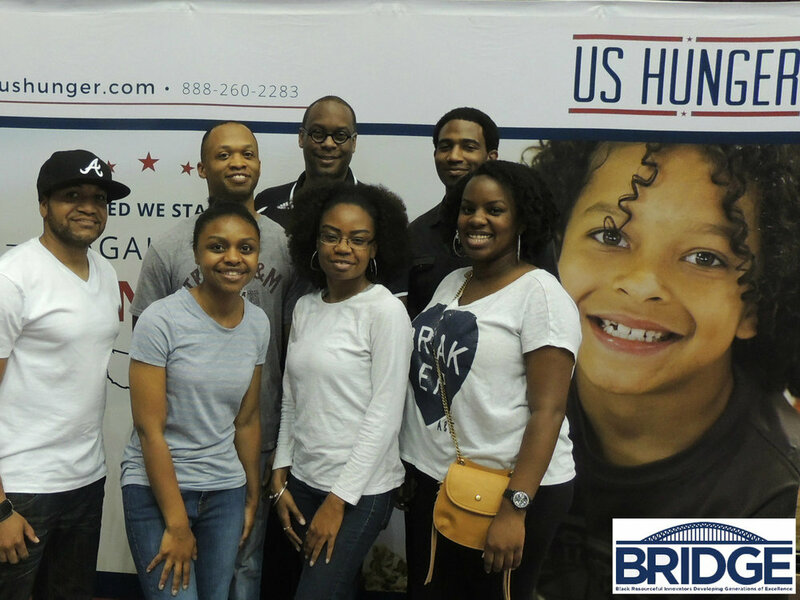 BRIDGE is a black professional organization focused on bridging the gaps in leadership by connecting people, ideas, and opportunities. Our goal is to build a network of innovative professionals and provide opportunities to reach higher heights within respective professions through development; we encourage entrepreneurship and "pay it forward" service. BRIDGE is developed exclusively for educational, professional, and charitable purposes. 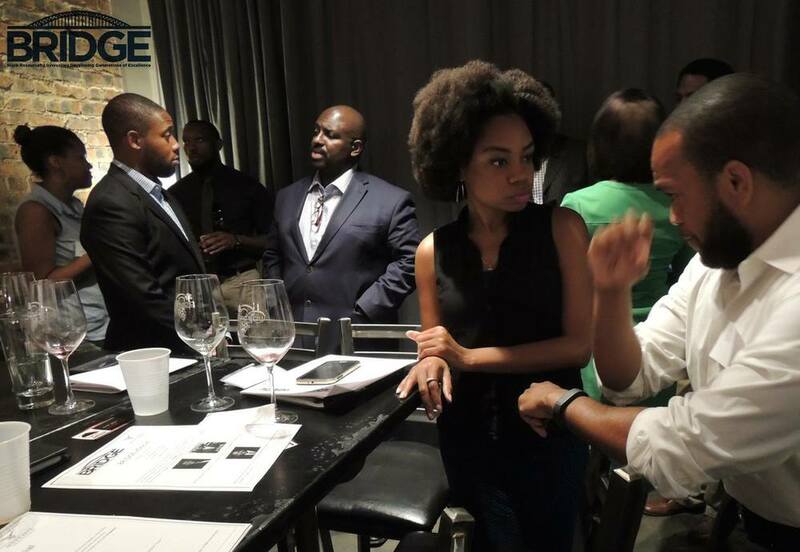 BRIDGE was developed to create a centralized group for black professionals to develop strong networks and bridge the generational gap of black leaders in our community. We are committed to fostering relationships with members, employers, and other special interest groups to promote increased community participation. BRIDGE is a 501c3 non-profit organization. 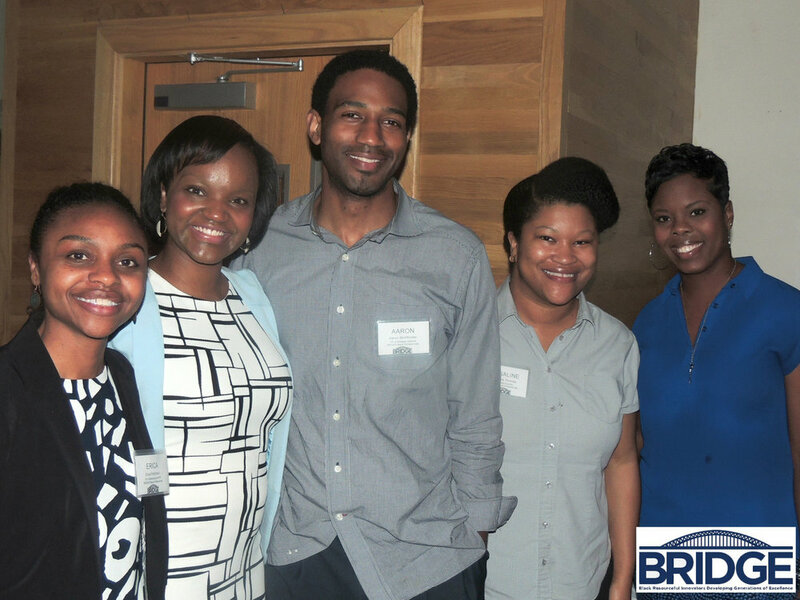 Our goal is to become THE central organization for black professionals living and/or working in Tarrant County. Together, we can change the face of leadership! BRIDGE 2016 Diversity in Literacy event to provide books to children focused on African American characters, culture, and by African American authors. 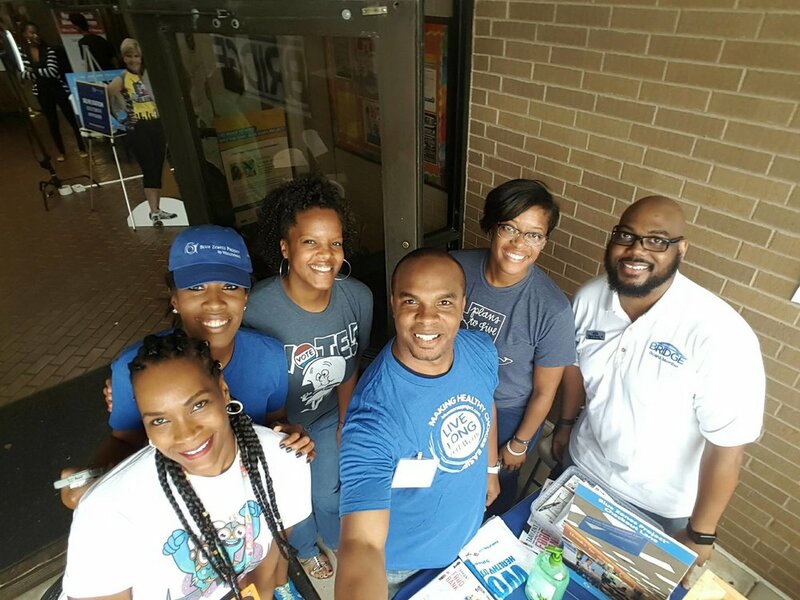 BRIDGE provides an array of opportunities in our three main focus areas of professional development, community involvement, and education/awareness. As emerging leaders, we understand the importance of paying it forward by making an impact in the community around us. We desire to bridge the various gaps that exist within our demographic including literacy, civic engagement, health and wellness, and any other area that is detrimental to our future. For more information on membership, please visit our Membership page, or Contact Us here.